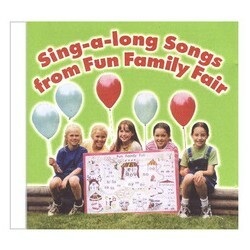 This CD includes the key songs for Fun Family Fair and is an engaging way to help review and practice the various phonetic constructs that children have discovered at the Fair. Music is a powerful way to reinforce learning and solidify concepts. 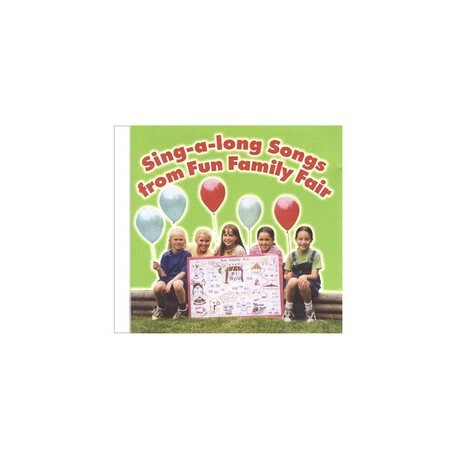 This CD includes the simple key songs for Fun Family Fair and is an engaging way to help review and practice the various phonetic constructs that children have discovered at the Fun Family Fair. For added entertainment and to further maximize learning about phonetic constructs, there is also a song about each area of the Fair. The songs included on this CD are easy to learn and fun to sing along with!